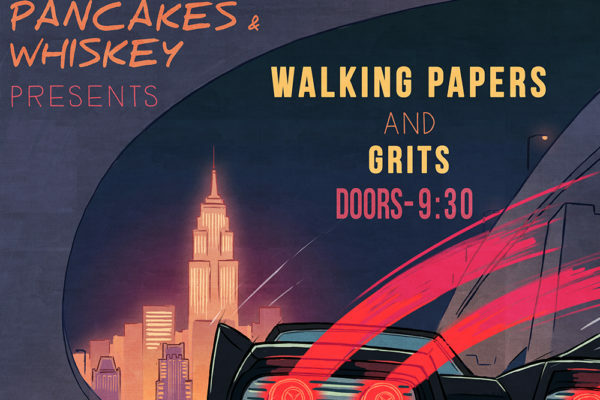 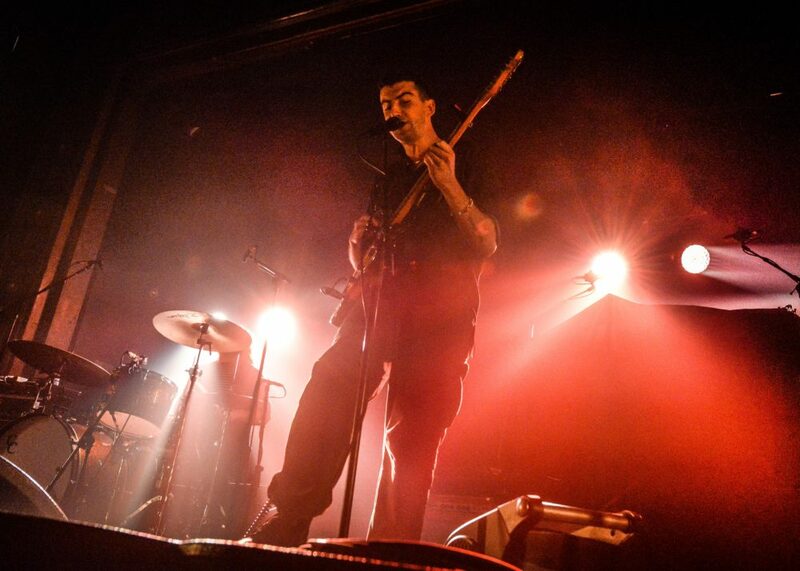 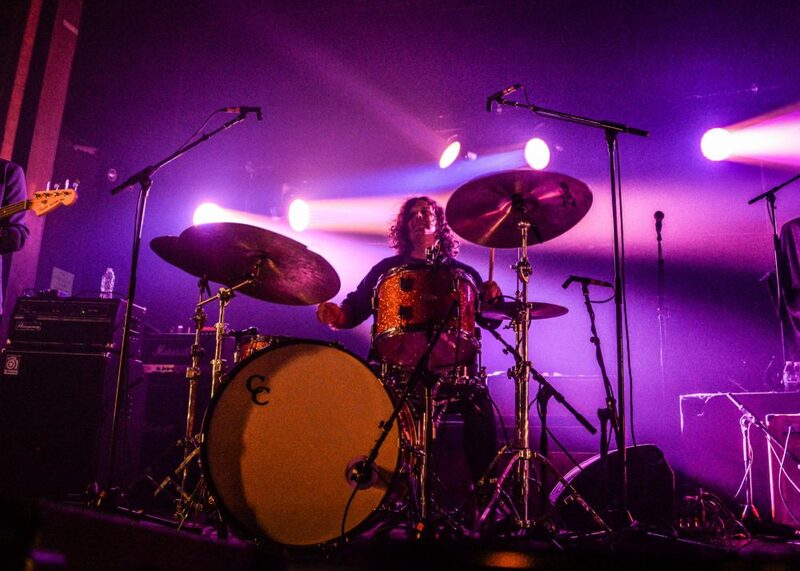 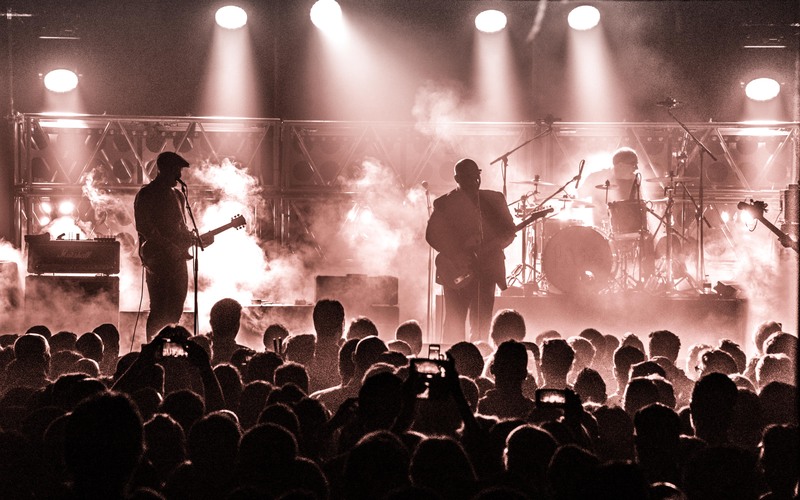 Webster Hall is known for booking seasoned acts like Green Day, Jimmy Eat World, Metallica, and Car Seat Headrest. 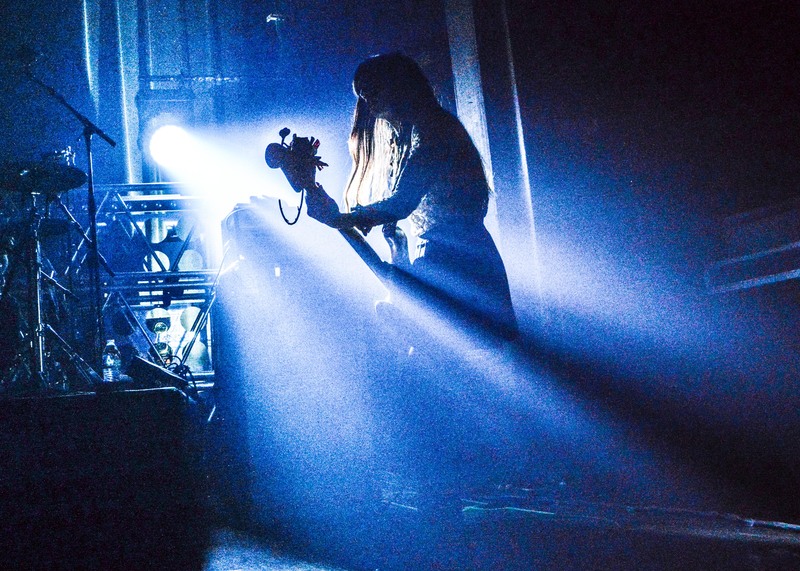 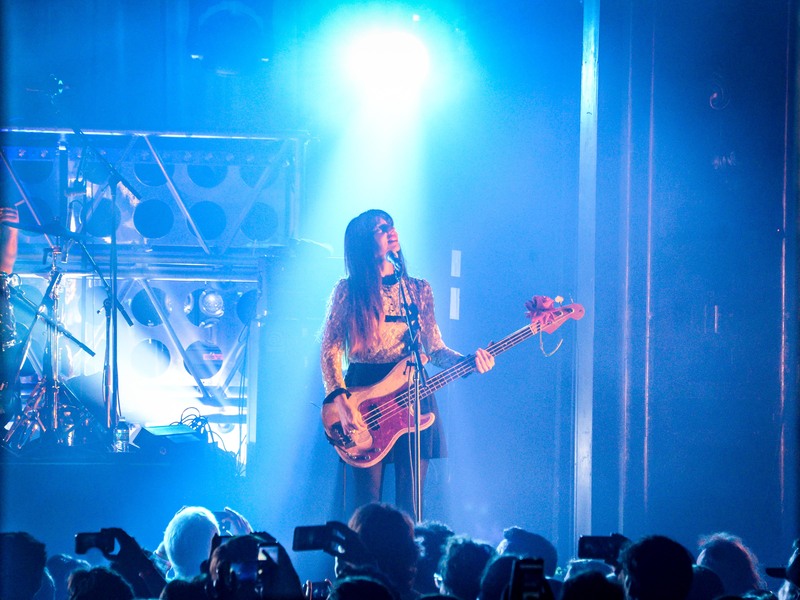 But the East Village venue may never have been as packed as it was Wednesday night. 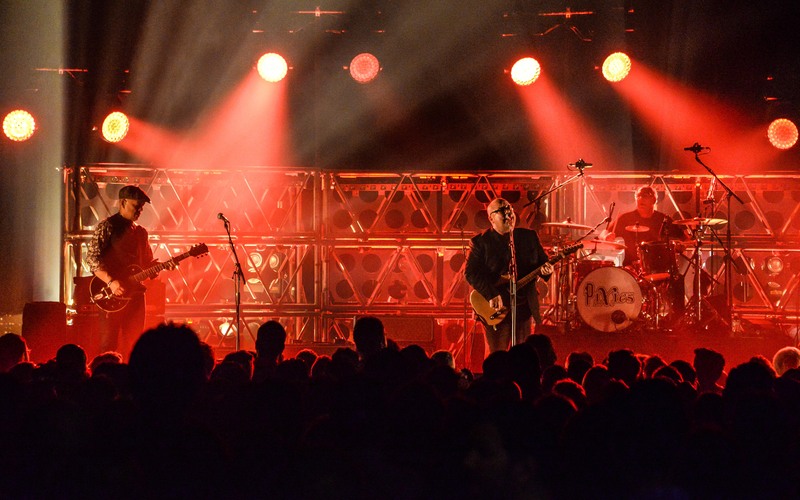 People crammed into the Grand Ballroom and crowds spilled out into the stairwells to catch the first night of the Pixies in New York. 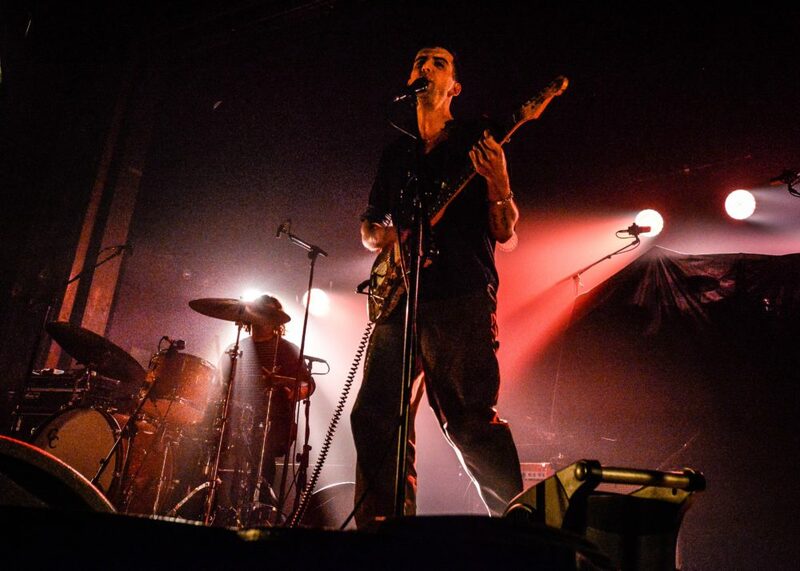 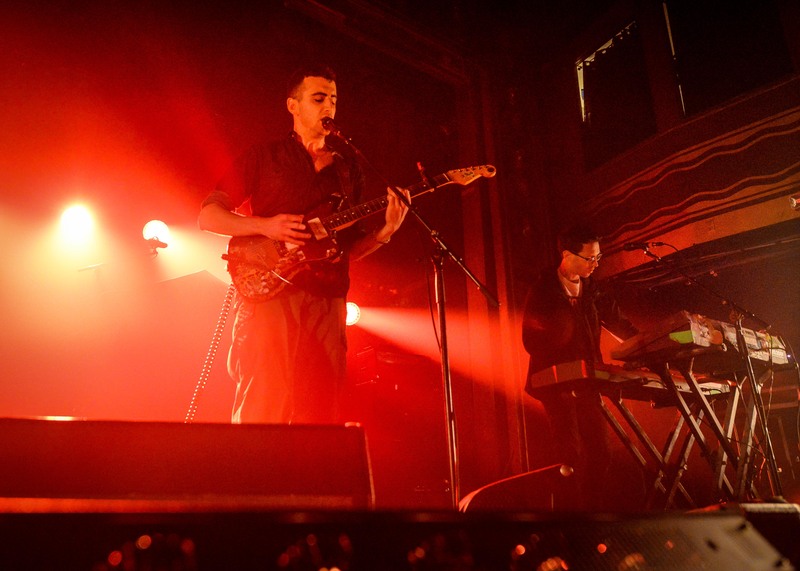 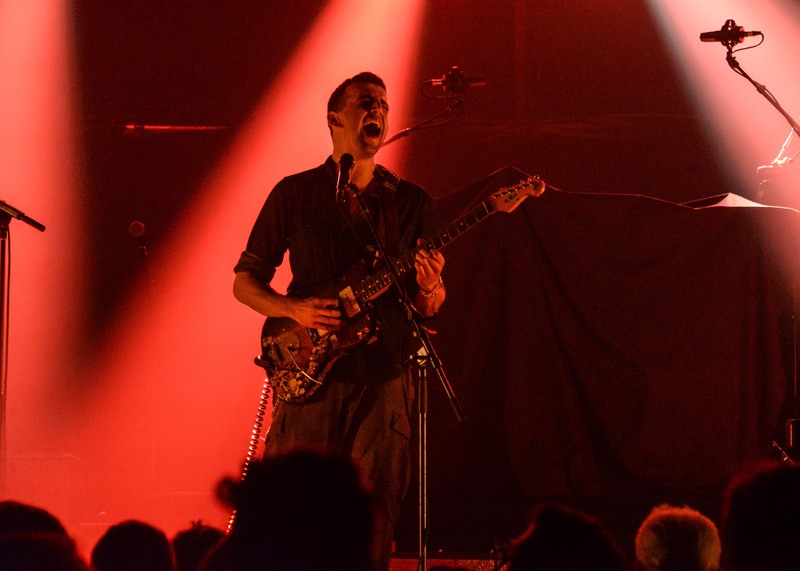 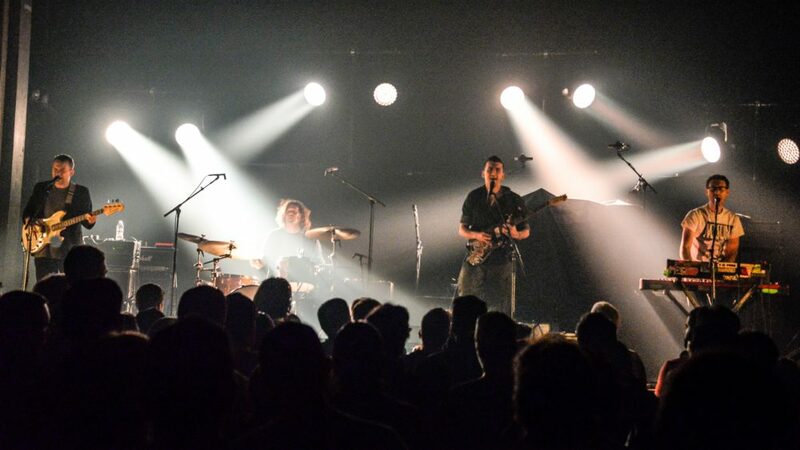 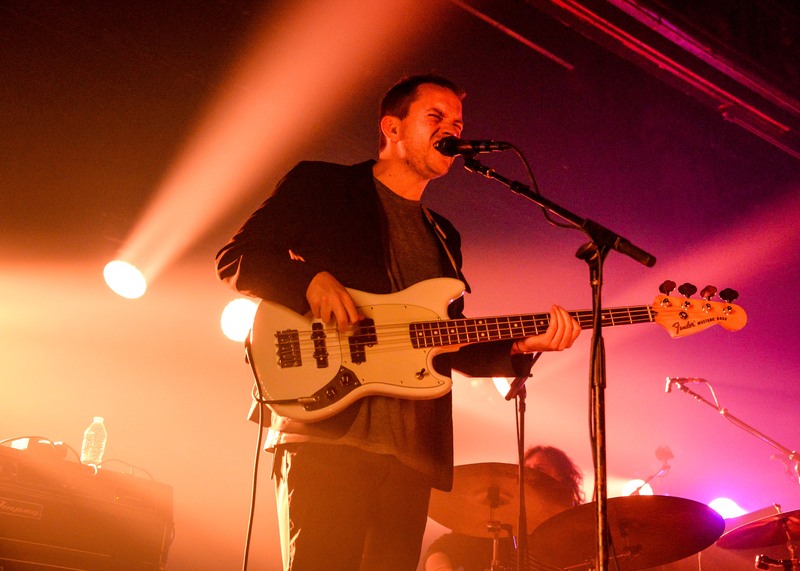 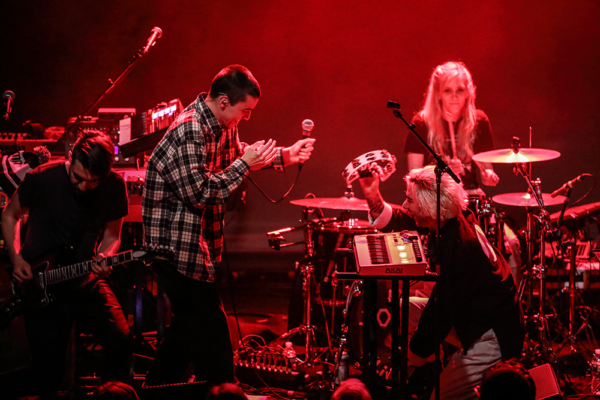 Cymbals Eat Guitars opened the night with an energetic, thirty-minute set. 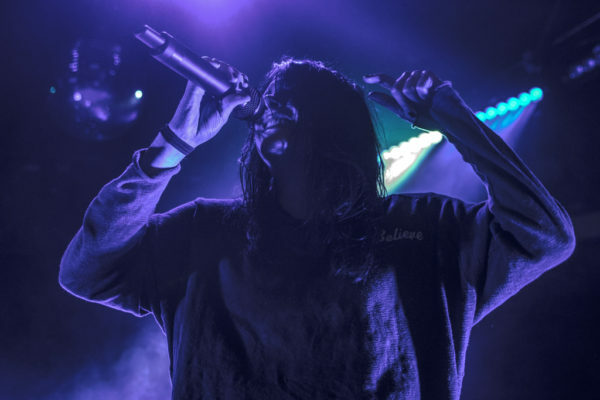 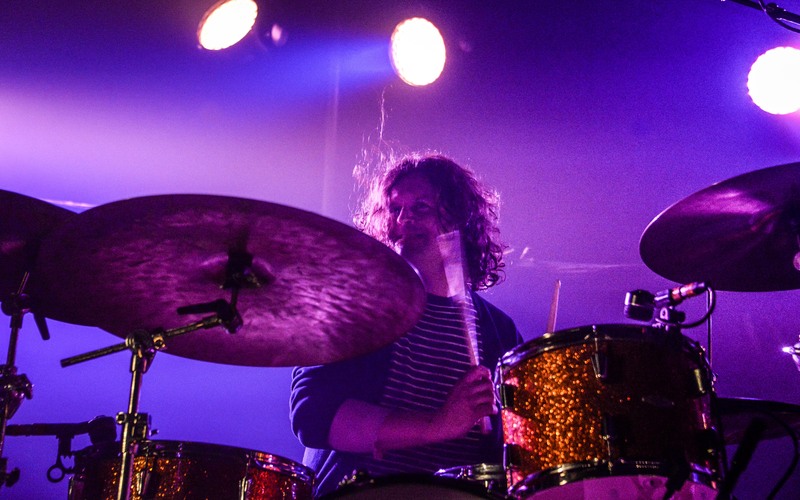 The indie outfit that hails from Staten Island exuded confidence as they bounced between shoegaze sounds and guitar riffs. 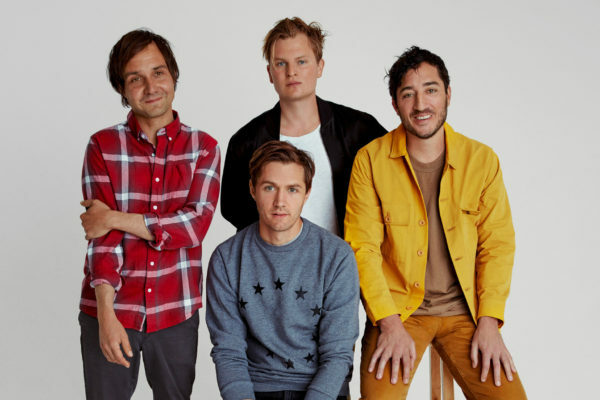 They played the dreamy jam “Jackson” and “Warning” off of their third album, Lose and “Have a Heart” and “WELL” off of their most recent album, Pretty Years. 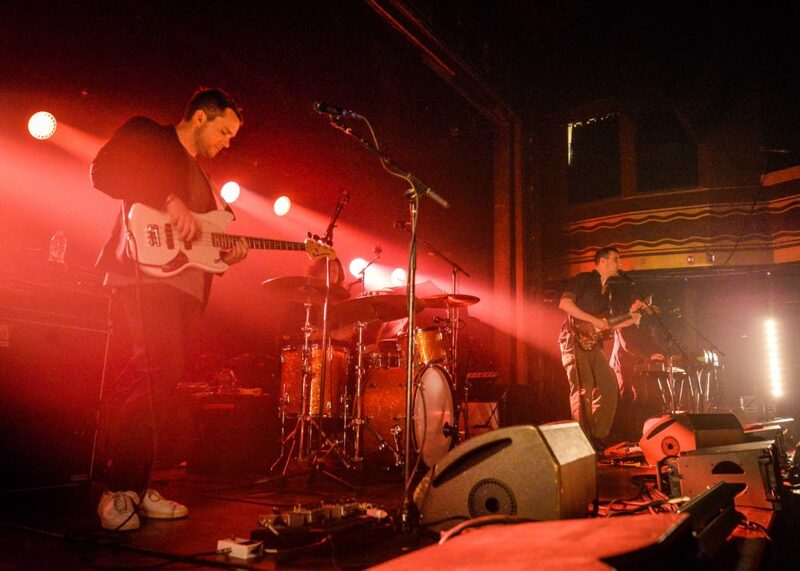 Cymbals Eat Guitars is on tour in the United States through the end of July before taking off to play a few shows in Norway. 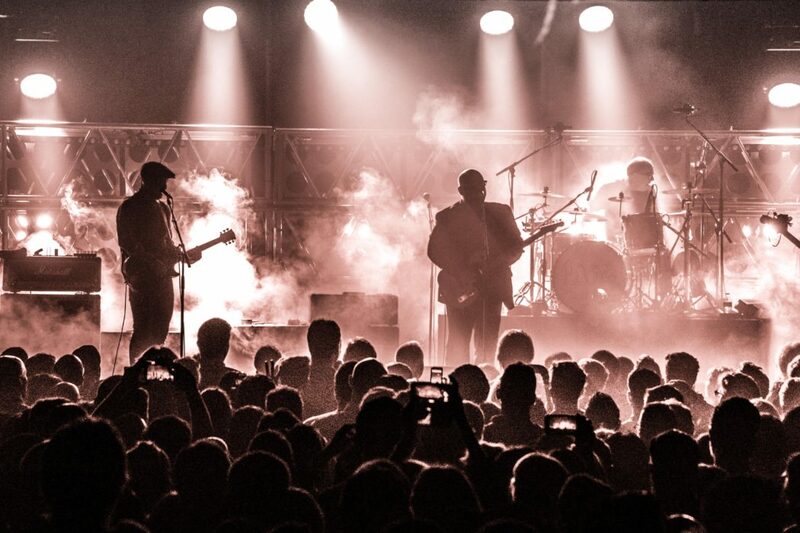 At about 9:20pm the Pixies took the stage. 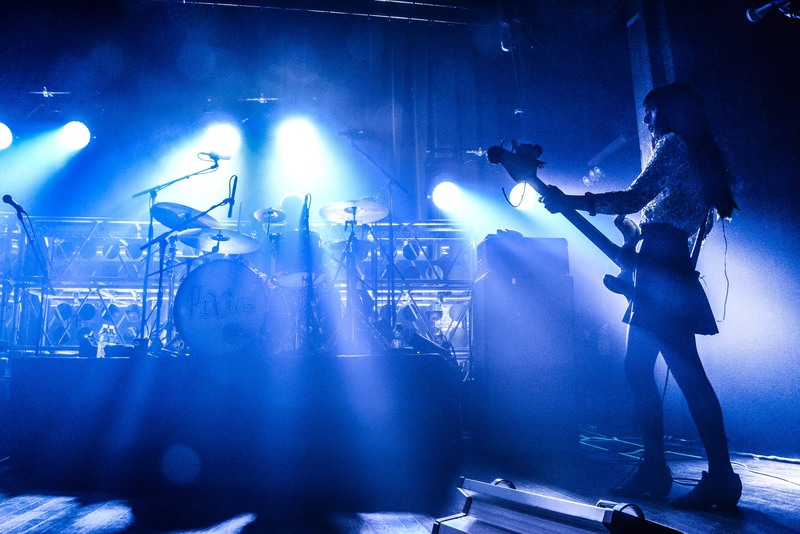 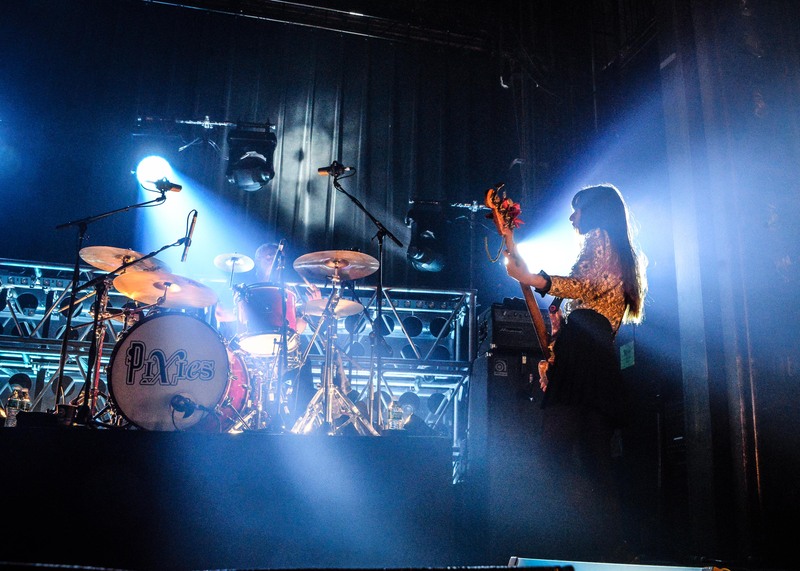 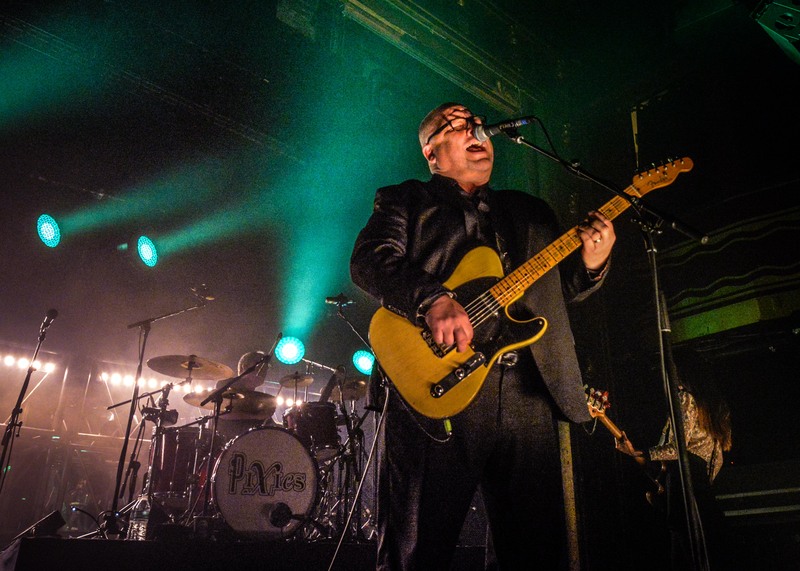 Green lights silhouetted the foursome as they launched into “Gouge Away.” It was the first night of three sold out nights in New York and the Pixies gave fans everything they could have hoped for. 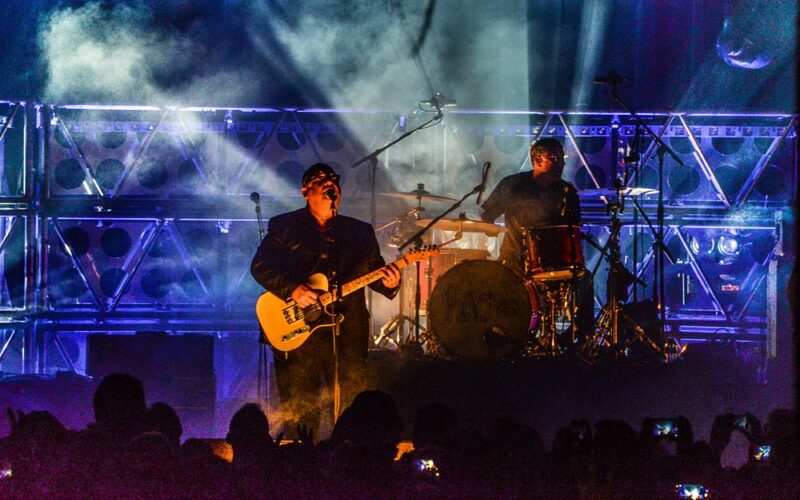 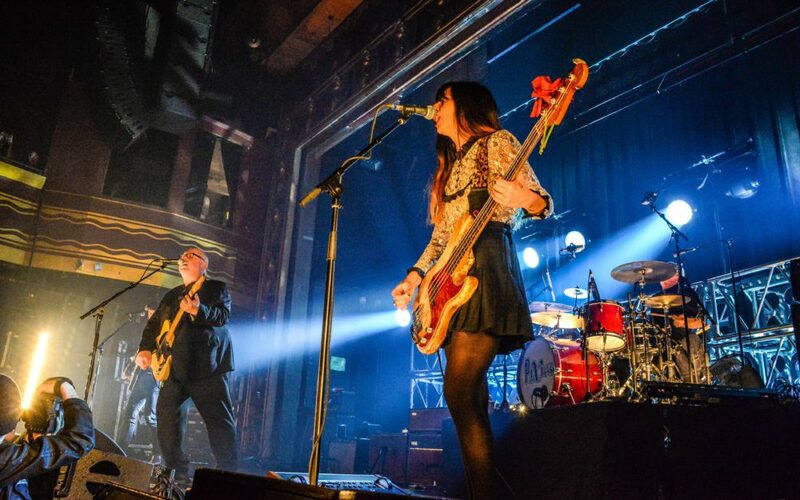 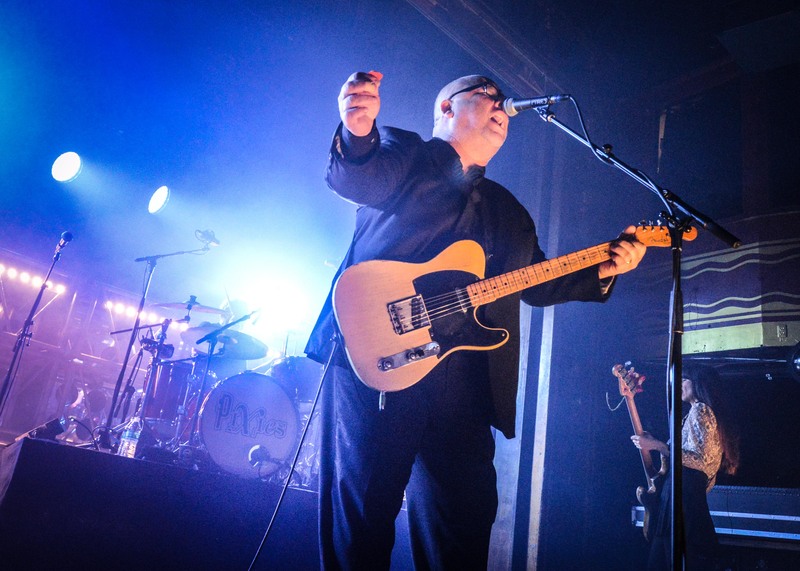 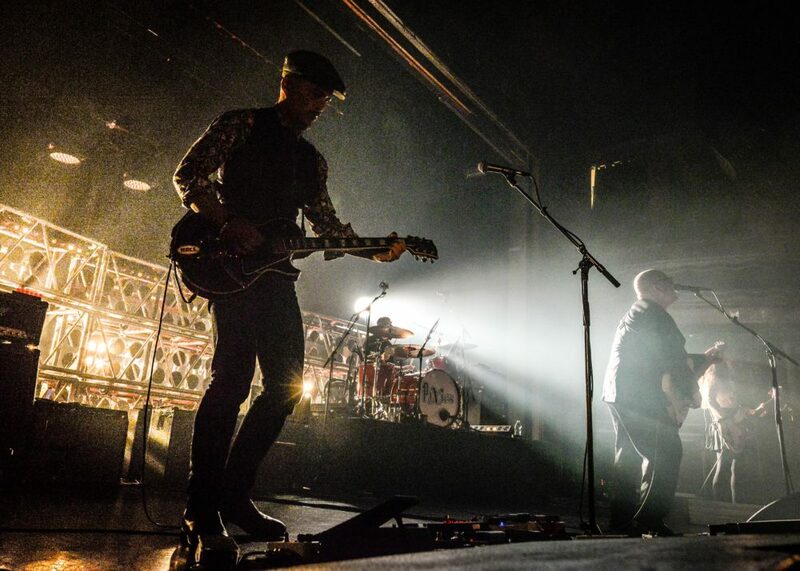 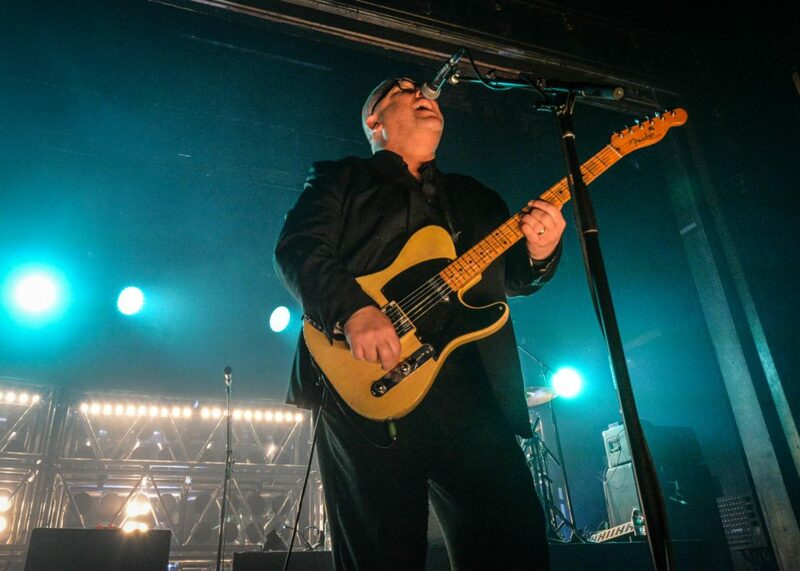 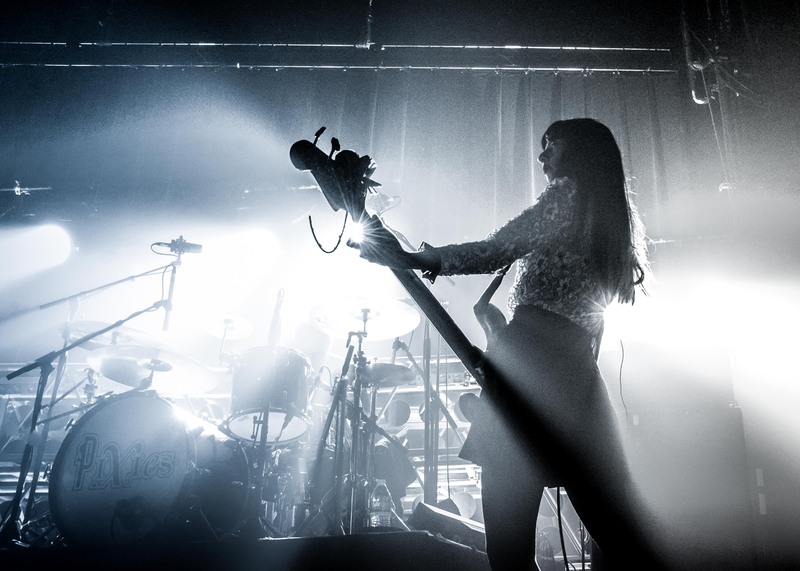 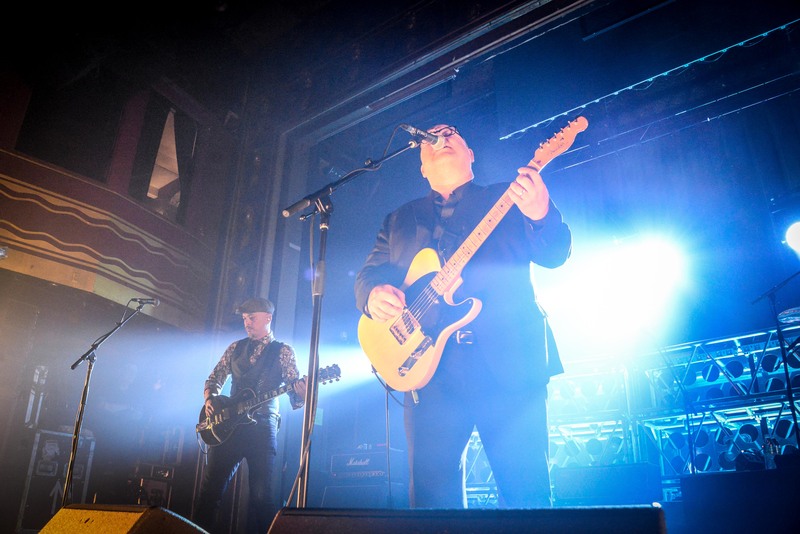 The Pixies head to the United Kingdom to play a series of shows and then travel on to Europe before returning to the United States in September. 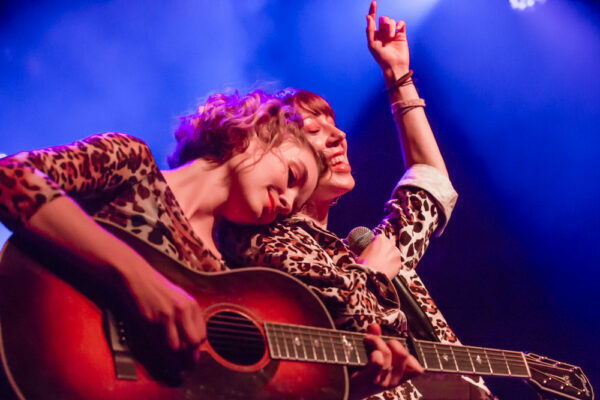 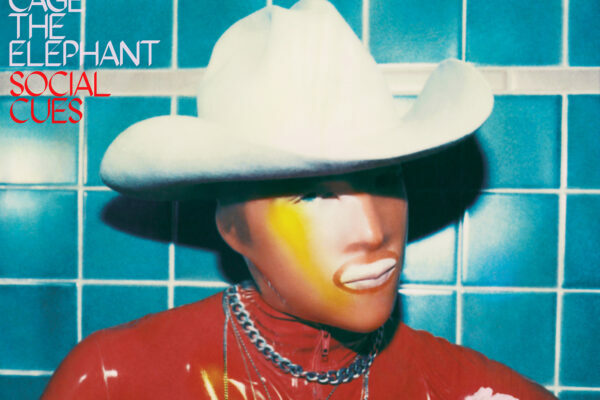 If you missed one of their recent New York shows you can see them at the Stone Pony Summerstage or The Capitol Theatre in the end of September.